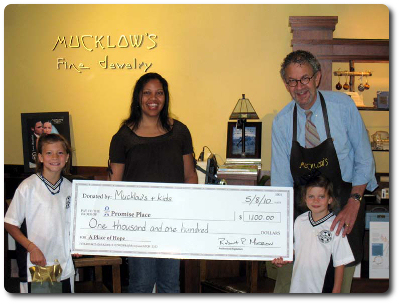 At Mucklow’s Fine Jewelry our layaway service makes things easier on your finances by letting you spread out your payments for up to 6 months at no additional cost. 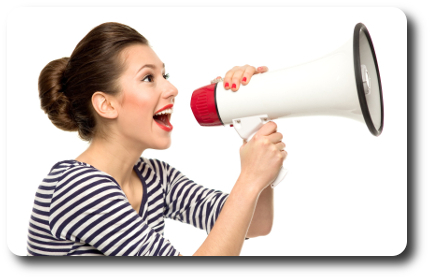 There are never extra costs associated with our layaway program. A 25% down payment is all that is required for us to keep your purchase for you, safe and secure in our vault, as you make your payments. 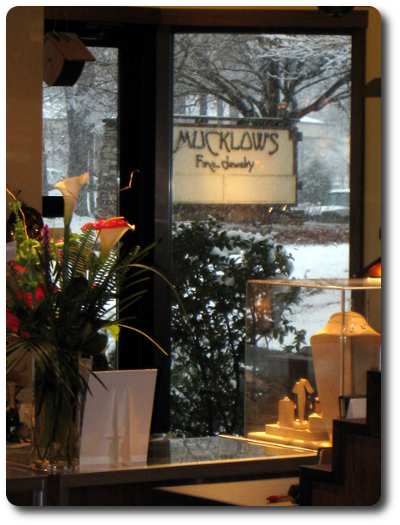 As with any Mucklow’s purchase, you may return your layaway purchase up to 30 days after the date of the final merchandise pick-up, and at your option receive a full refund or exchange the item, with no penalty. 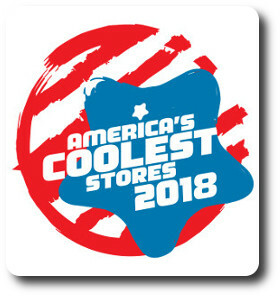 Clearance tagged merchandise unfortunately cannot be placed into layaway.